With both teams destiny already decided in this group (Clarinbridge in Championship quarters, and Kinvara for Shield quarters), this match however had a nice bit of bite to it, with both sides playing out a lively and fair encounter. With playing conditions not exactly pleasant, with rain and wind (not too untypical of Kinvara pitch! ), but all players adapted well and put in some nice touches. Both sides shared the balance of general play, but it was Clarinbridge's extra ability to take their scores that stood to them and gave them the winning margin. Exchanges were brisk in the opening half, with Kinvara keeping in touch mainly thanks to Jason Huban's well hit goal. Half-time score read: Clarinbridge 0-10, Kinvara 1-4. The second half saw Kinvara trying to reduce the gap, but an early Clarinbridge goal put the extra daylight between the sides. They lead 1-11 to 1-5 at that stage, and held onto the lead til the final whistle. Kinvara have one more group match to play against St. Thomas, and a win there will secure them 5th place in the table, and build up small bit of momentum ahead of their Shield quarter-final. 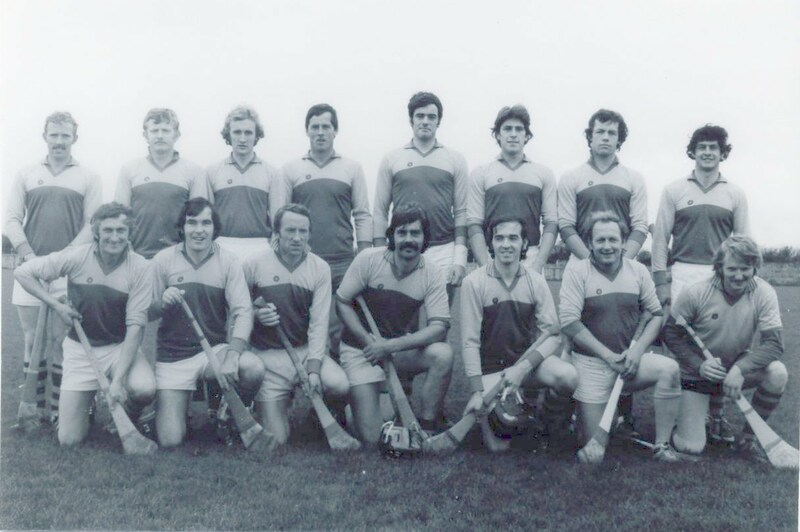 Tommy Hanlon, Aidan Fahy, Mike Kilkelly, Martin O'Connell, Mike O'Connor, Niall Kilkelly, Francis Comyn, Shane Sullivan, Collie McGarry, Rory Quinn, Ollie Bergin, Fintan Byrne, Tommie Kavanagh, Jason Huban, Declan Keane. Subs: Gerry Huban for Martin O'Connell (Injured).